Our strategic cooperation will be your strong backup force in international market. ● We get strong competitive advantages in international markets with the support from our solid partners. 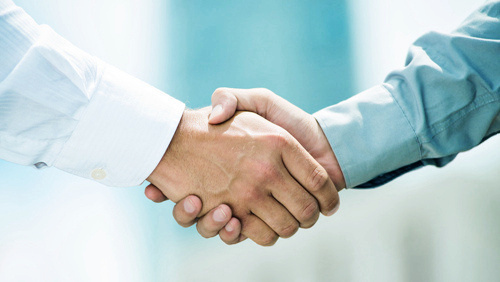 ● We have established long-term strategic cooperation with many domestic partners, where we get competitive price and timely delivery to support our customers. ● We have accumulated good relationship with shipping companies and shipping agents, where we get lower freight and reliable shipping space. ● We have gotten great financial support from headquarters, local banks and insurance companies, we can grant credit to customers with OA payment up to 180 days.